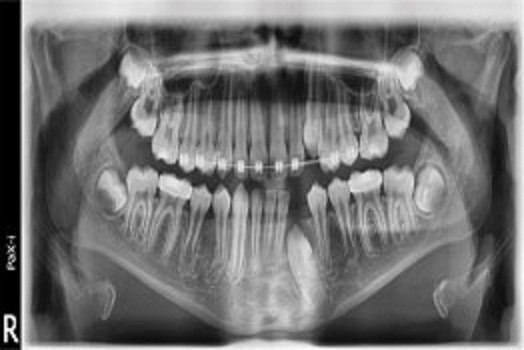 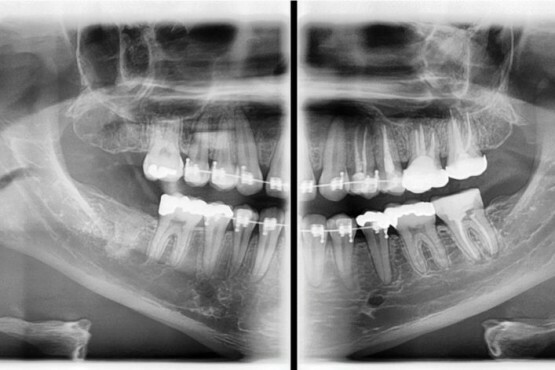 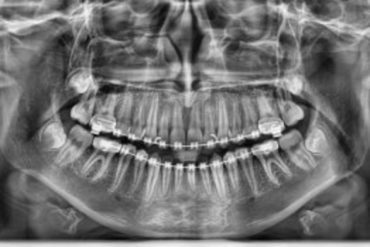 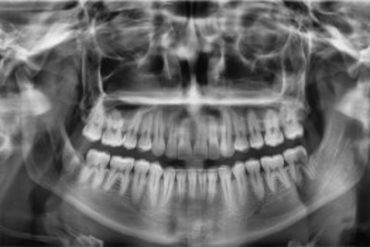 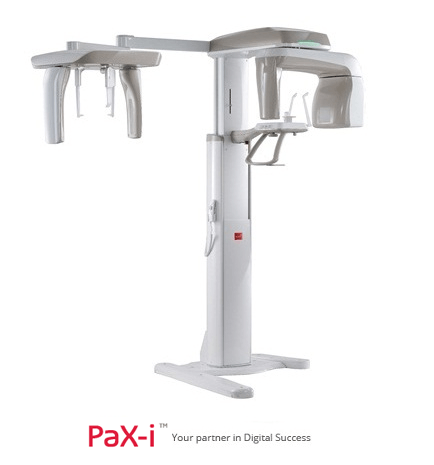 PaX-i provides the most precise and high quality panoramic image by innovative imaging process and accumulated experience in dental imaging from VATECH. 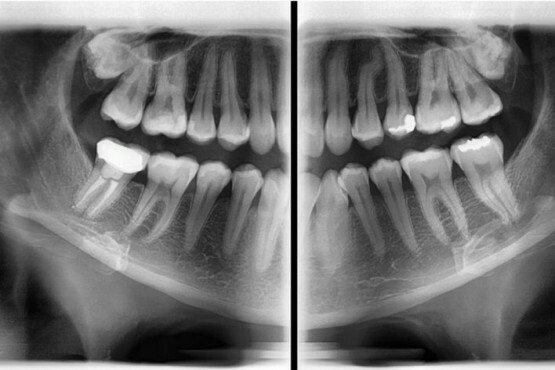 It always enables you to perform an accurate diagnosis with great satisfaction from patients in your clinic. Various capture modes to meet all of diagnostic requirements. 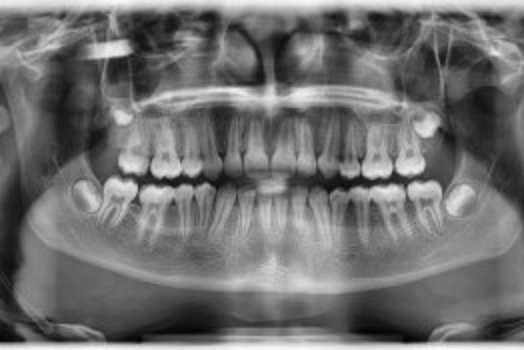 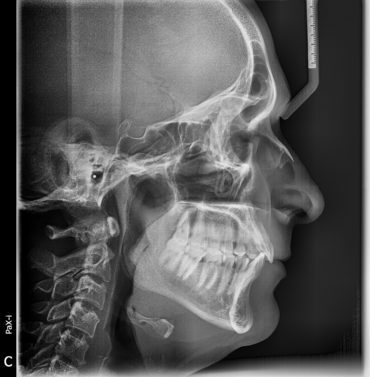 Capability to choose jaw shape and patient size to capture the most accurate image. 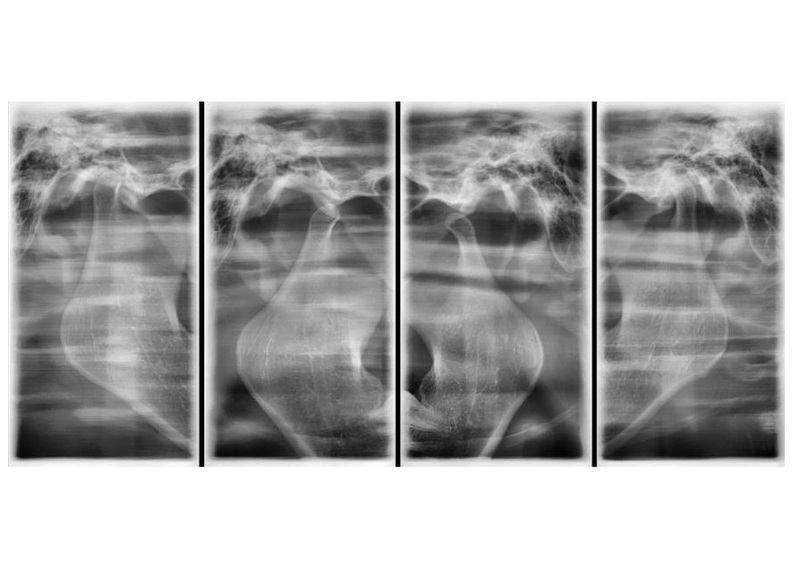 Fast capturing mode, segmented capturing mode, child mode considering reduced X-ray dose & time saving. 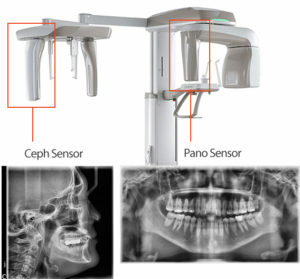 A) 2 dedicated sensors for Pano and Ceph -> It allows for easy access to Pano / Ceph functions for increased workflow. 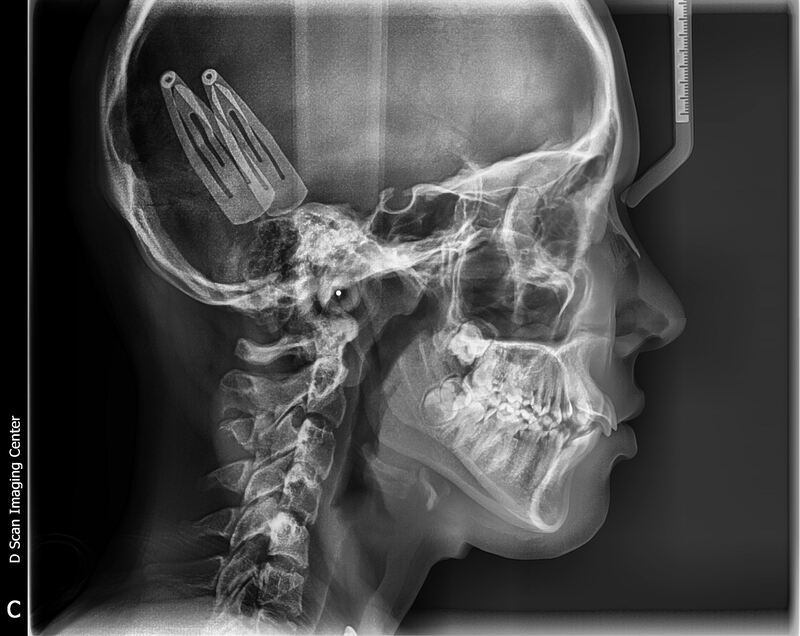 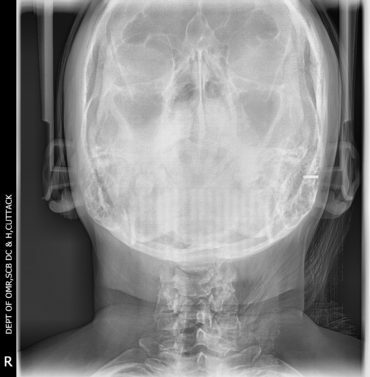 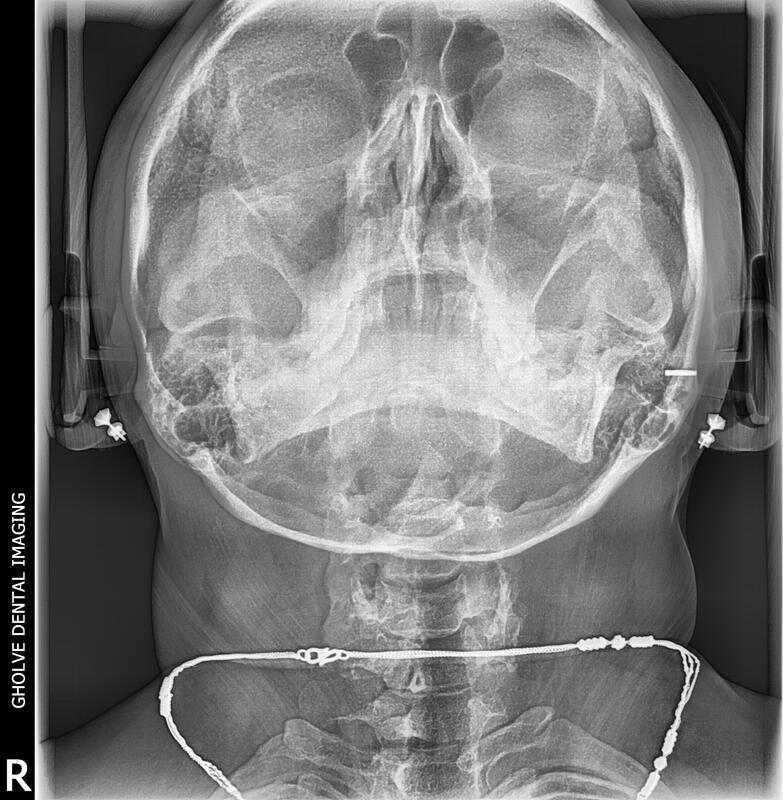 B) 2 types of Cephalometric on your requirement : One shot / Scan type. 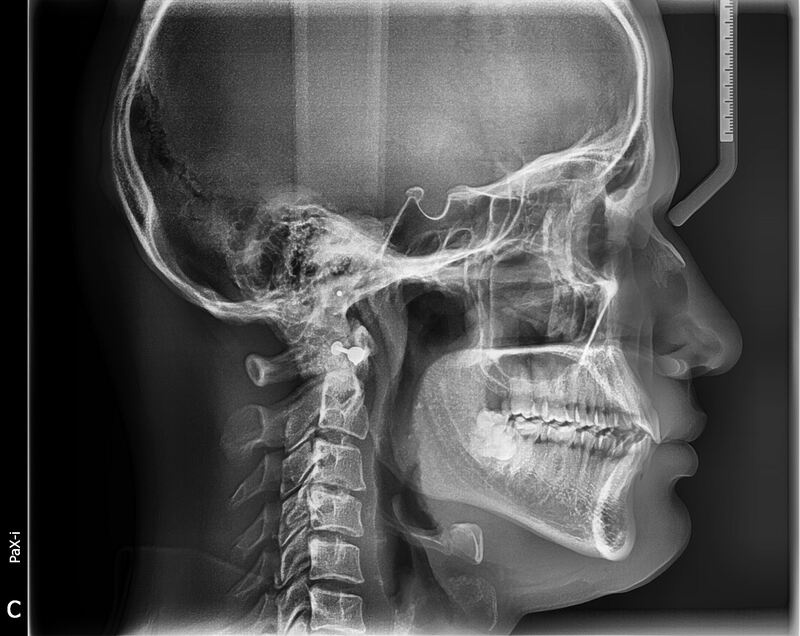 A) Superior image quality delivered by the highly sensitive Flat Panel X-ray Detector. 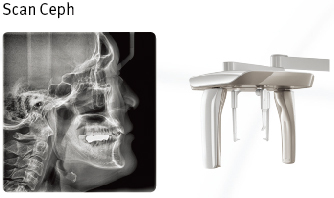 A) Without the hassle to change the sensor, users could perform Pano / Ceph exposure with fast and comfortable workflow. 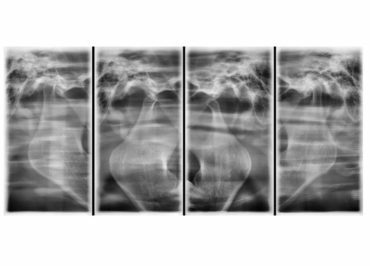 B) It allows for easy access to Pano / Ceph functions for increased workflow. C) Using a separate sensor extends the lifetime of sensors.